Primos 3 Call Lanyard. $14.95. 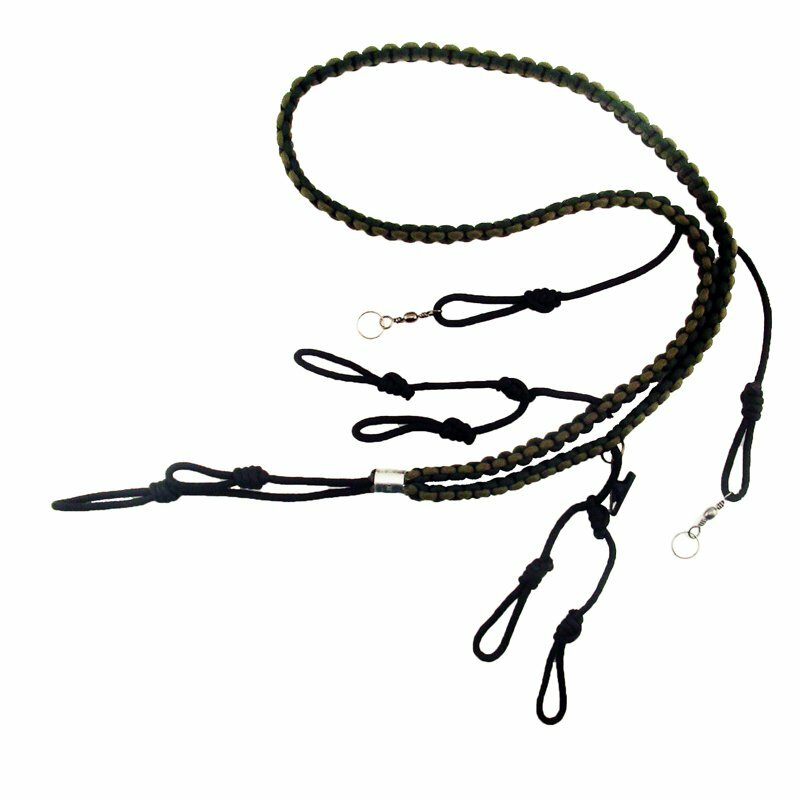 Holds 3 Calls, has 2 split rings, keeps calls separated and easy-to use slip knots.